Faith Dating is a website where you will meet people from different countries of the world. You can meet people from whole around the world on the website. However there are generally people from United Kingdom on the website. So you will meet people from Isle of Man, Scotland, England, Northern Ireland and Wales. You can also meet some people from out of UK, however they are not much. This is a religious dating site and it’s for Christians. faithdating.com – Important Edit in 2018: Faith Dating is no longer working for only United Kingdom at the moment. It is now international. 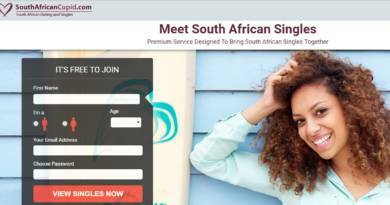 You will able to meet Christian singles from everywhere of the world on the website. It’s a good interest-based dating website. There’s a good search feature of Faith Dating. Registration process is too short. You can create an account with your Facebook account. There’s a good matchmaking system. If you would like to meet Christian singles on internet, Faith Dating is one of the best opportunities for you. You won’t need to pay for the website and you will able to create friendships easily. 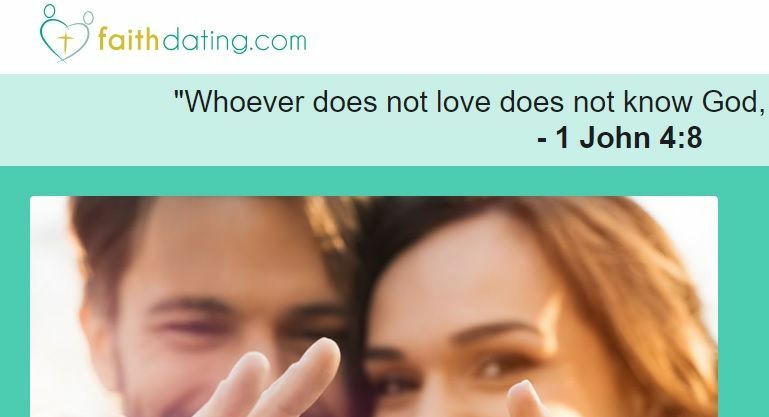 The dating website is providing a good opportunity for Christian singles on internet. If you had any membership from the website and if you have any good or bad opinions about it, please leave your review for Faith dating below with commenting the page. Let us know if you already have any questions about this nice Christian dating platform.